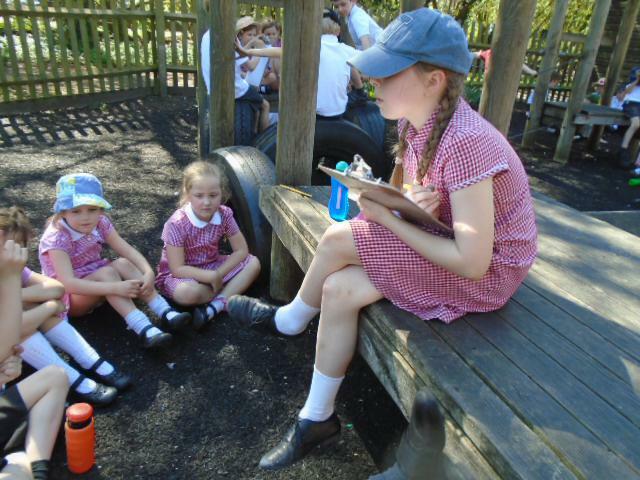 We encourage children to take on leadership roles within school and our wider community. Many of our children lead a scout group or a captain a sports team outside of school. 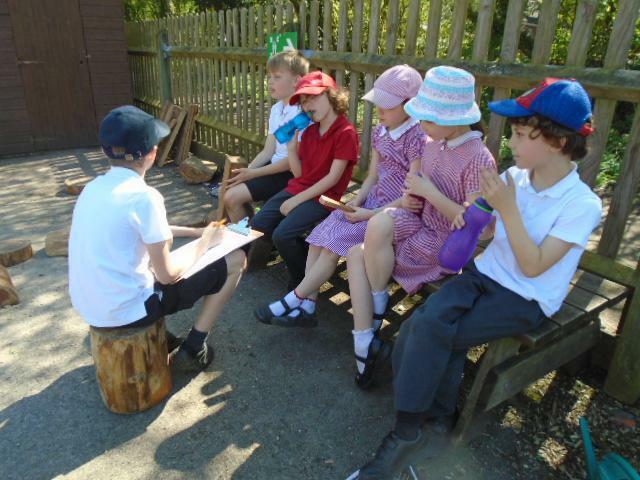 Our school councillors make valuable contributions to the ethos and vision of our school. 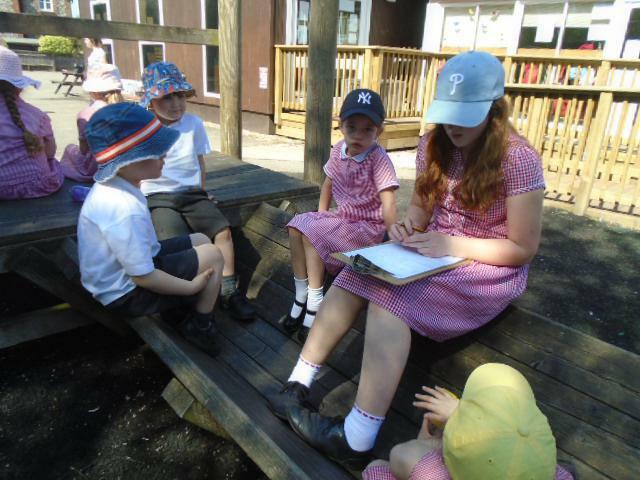 Our whole school council meetings provide opportunities for our children to lead on subjects that are important to them within school. 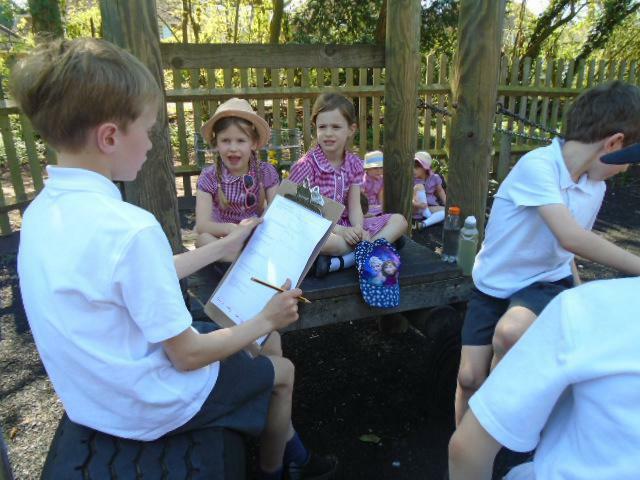 This develops self esteem, a sense of belonging and identity and they feel their contributions to the leadership of our school are respected and valued by all.